This is a podcast about pop culture and the movie business. 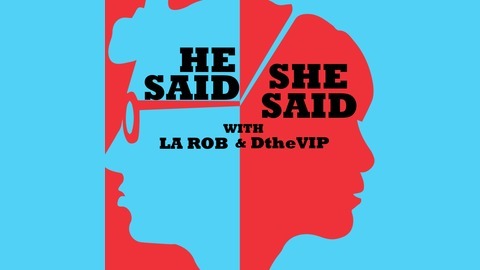 Your hosts are LA Rob a filmmaker & D-The VIP a producer together we discuss our adventures in LA LA Land. 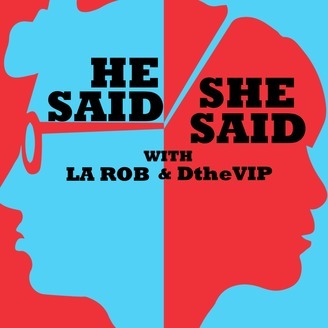 It's the sequel to a great re-invention of the "Rocky" franchise in this discussion LA-Rob & D-The VIP decide if it lives up to the hype. Black Panther: Does it live up to the Hype?